Interaction Driving division has a true national presence. Covering requirements from Newcastle down to Southampton, Exeter over to Norwich. We support both national corporate clients and smaller local independent businesses, recruiting all levels within the Driving and Logistics market. Several of our consultants have worked within the driving and logistics industry themselves previously. This provides us with inside knowledge and experience in the areas in which we actively recruit in. This helps us to secure our Driving clients the best fit talent for their business. 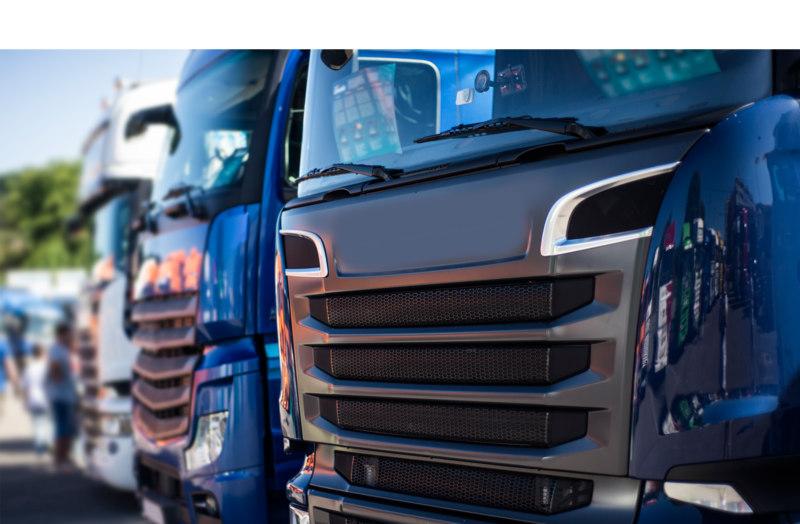 Ensuring we remain compliant as a business, and follow all professional procedures in relation to checks required within the Driving industry is vital. Our consultants are fully trained and know exactly what compliance is required when our drivers register with us. Understandably the Driving industry is one where the safety of all road users is paramount; and Interaction Recruitment would in no way ever jeopardise our clients or candidate’s safety. We offer an extensive training programme to ensure new and experienced consultants are all fully trained and understand the procedures we follow. We are also very regularly audited from both our internal audit team and many of our clients, who frequently visit our branches for spot checks. A hugely successful audit record is echoed across the division. All our Driving branches operate an out of hours service, for both clients and booked candidates.